Hey, Hope all of you already get knew about WannaCry Ransomware which has already hit more than 200000 computers. 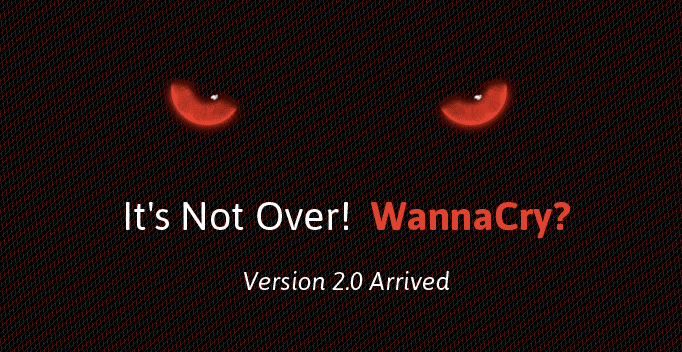 And don’t think that it’s over, here arrives WannaCry 2.0 Ransomware. Today morning security researchers reported that WannaCry 2.0 is launched with no ‘kill switch’ function. What is Ransomware? Ransomware is a type of malware that locks [encrypts] all files, data, documents etc in a computer which it affects.The locked data cannot be accessed unless the owner pays a Ransom [money]. The payments are through bitcoins.The Ransom can vary from $100 to $1000. And there is no guarantee that the files will be decrypted even after the owner pays. There are reports for both chances. Coming back to WannaCry Ransomware 1.0, As said above it is hit by more than 2lakhs of computers all over the world. This contains some big organizations like Renault, Telephonica, germany railways, FedEx, Russian Cental Bank etc. The WannaCry 1.0 already made around 15 Bitcoins [$26998.20]. Since the first version of Wanna Cry has ‘Kill switch’ option, the spreading of wannacry version 1 can be somehow stopped. Anyway, the infected PC’s can’t be recovered. But Today morning WannaCry 2.0 the latest version of this RansomWare started spreading. Reports say that the WannaCry 2.0 already hit over 100+ Pcs. What is the main difference between WannaCry 1.0 and 2.0, is the ‘kill switch’ function. What is the ‘Kill Switch’ function in WannaCry 1.0 Ransomware? By doing reverse Engineering WannaCry MalwareTech discovered that the ransomware’s programmers had built it to check whether a certain gibberish URL led to a live web page.It turned out that as long as the domain was unregistered and inactive, the query had no effect on the ransomware’s spread. But once the ransomware checked the URL and found it active, it shut down. And yeah, MalwareTech registered themselves this domain and it’s enough to stop spreading this WannaCry 1.0. This is just a temporary fix. 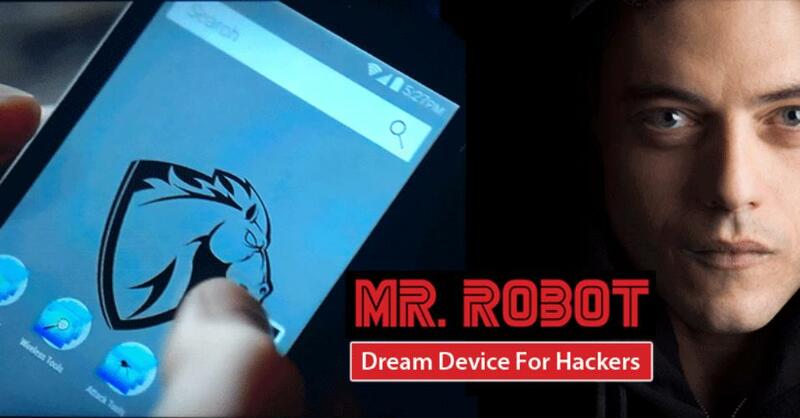 As soon the cyber criminals behind this get knew they can easily overcome this. First of all, do a backup of your important files. Be suspicious of emails, websites, and apps. Be updated. Check latest updates from Microsoft and do necessary things. just disable SMB in windows if not in use. These are some prevention methods for WannaCry 2.0 Ransomware. Do share this with your friends and let them know about this dangerous things. 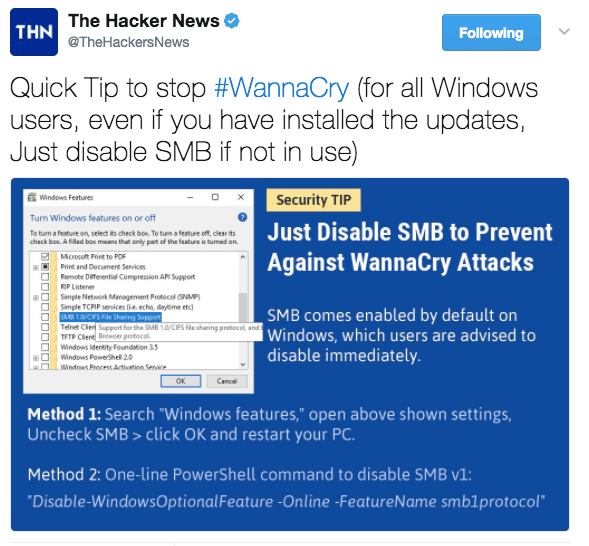 Incoming search terms: how to prevent WannaCry 2.0 Ransomware, wannacry 1.0 vs 2.0 , differences between wannacry 1.0 and 2.0, what is new in wannacry 2.0 ransomware?